Just saw this on Apartment Therapy. 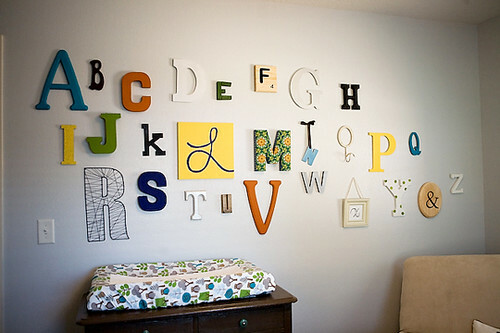 Love this idea for a kid's room. My friend Abby did this in her kids' play room, and it is adorable. 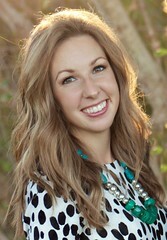 She has pictures on her blog, the link is on mine if you're super bored and want to look at it. Copy and paste please. I think I like hers better.